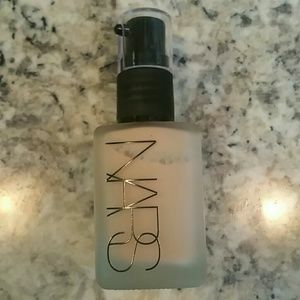 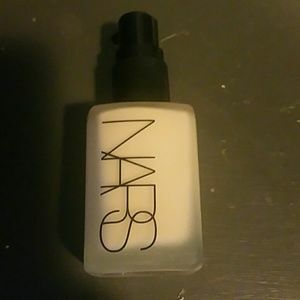 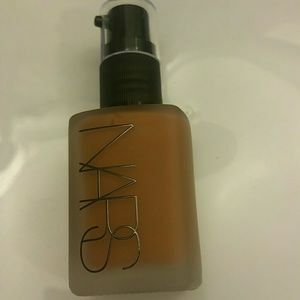 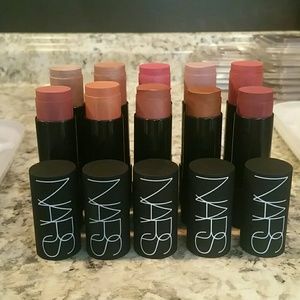 Nars MULTIPLES! 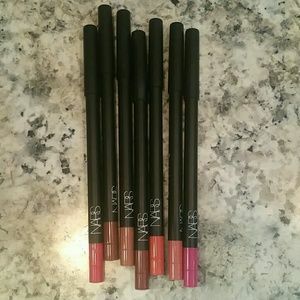 Buy single or bundle! 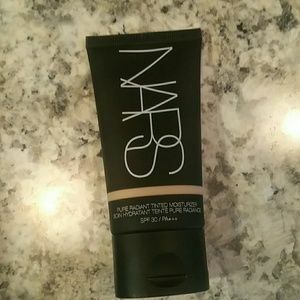 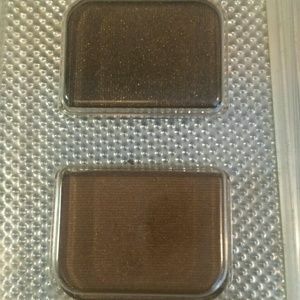 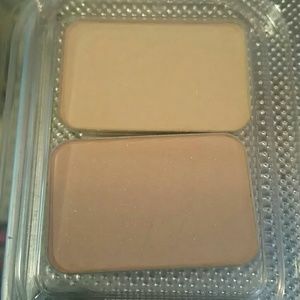 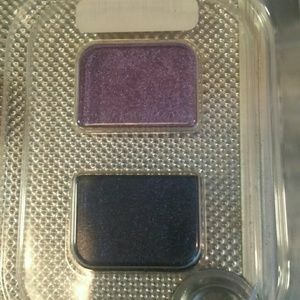 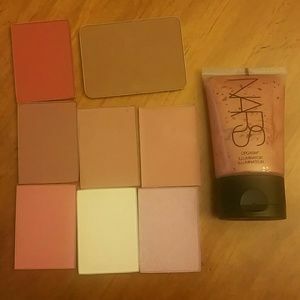 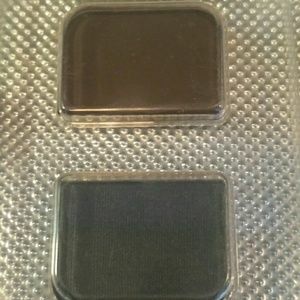 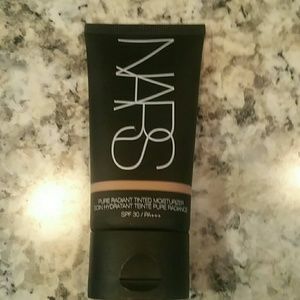 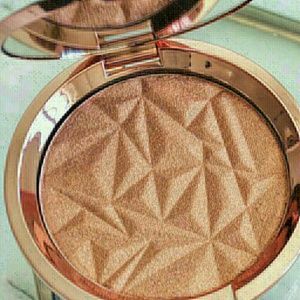 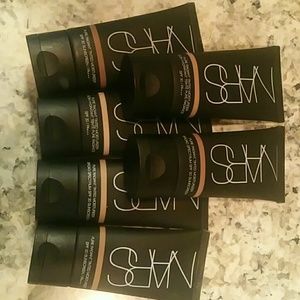 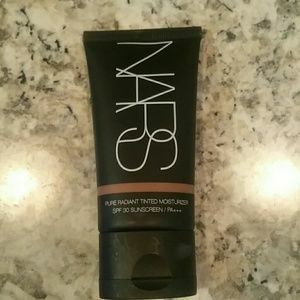 Nars blush/highlight depots- buy single or bundle! 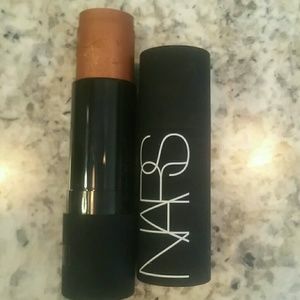 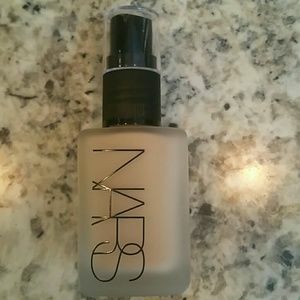 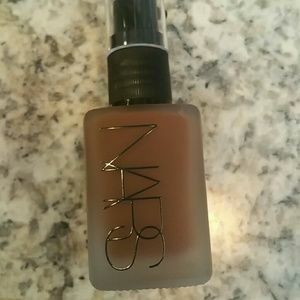 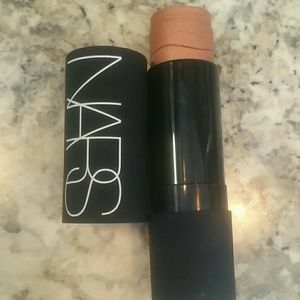 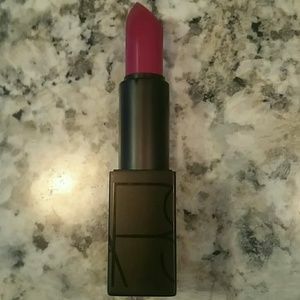 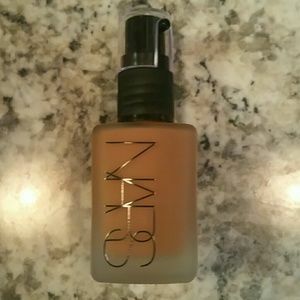 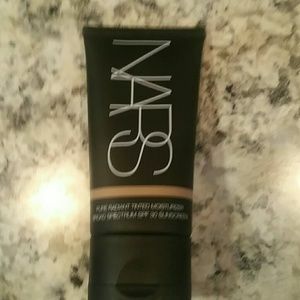 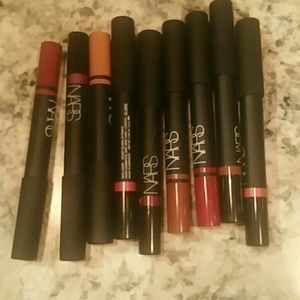 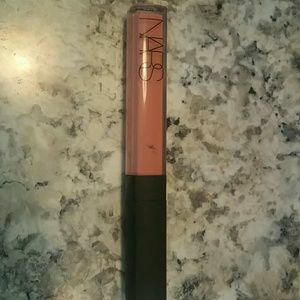 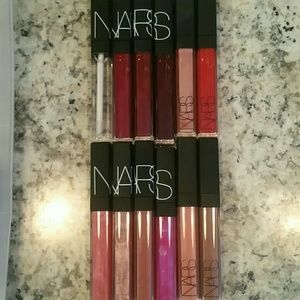 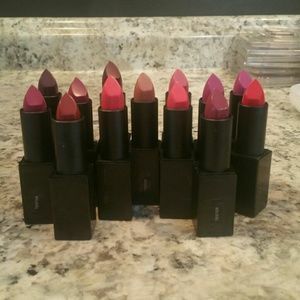 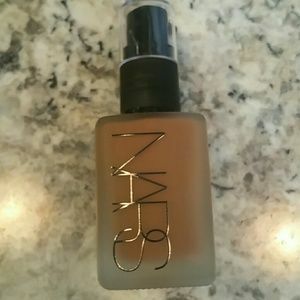 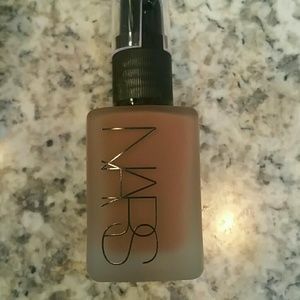 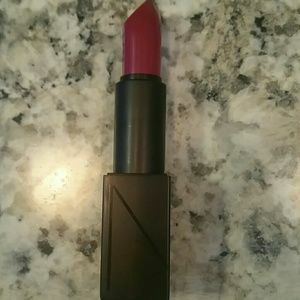 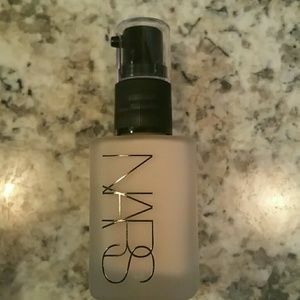 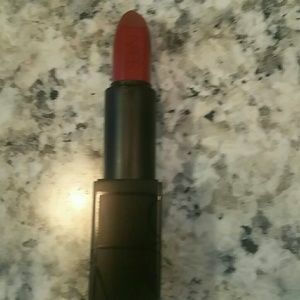 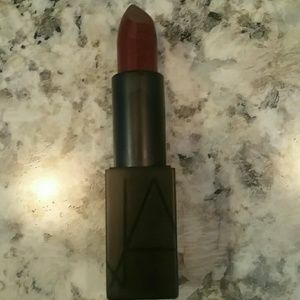 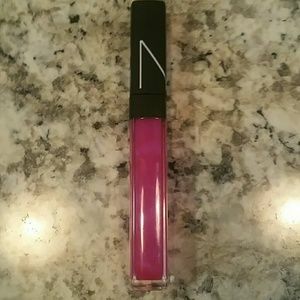 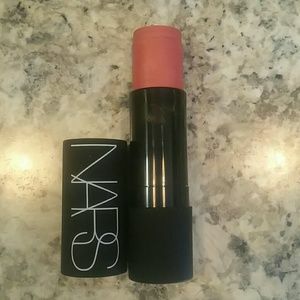 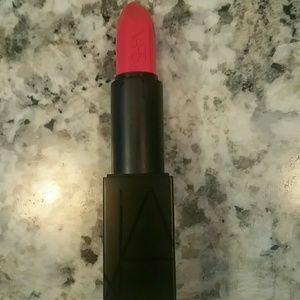 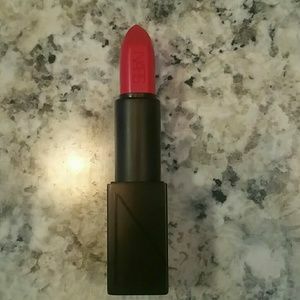 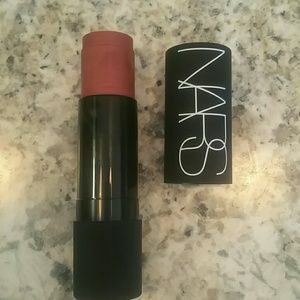 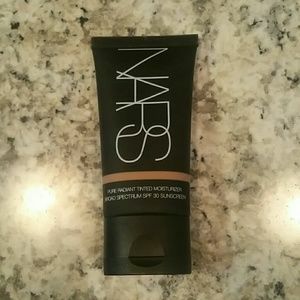 Nars Lipglosses, never used- buy single or bundle!